Traveling is a process, so it is essential to plan ahead. This includes booking flights weeks––ideally months––in advance. Flights departing on Tuesdays and Wednesdays are usually the cheapest, and Thursdays and Saturdays are the next cheapest days to fly. Planning ahead also limits the chance of last-minute cancellation fees, which vary extensively between airlines. It’s true: the less you pack, the more you save. Most airlines allow passengers to board with two carry-on items: a small bag that fits underneath the seat and a suitcase that fits in the aircraft’s overhead compartment. Usually, airlines charge all other checked luggage with fees ranging from about $25 to $75 depending on the number of bags. In terms of passenger volume, Tuesdays are typically the least congested and easiest day to travel. Red-eye flights are ideal for transcontinental journeys departing from the West Coast. Airlines that operate major routes between destinations like Los Angeles, New York, San Francisco and Boston offer multiple flights daily, allowing passengers flexibility when planning a trip. For short commuter flights to smaller cities, airlines offer fewer daily flights; therefore, passengers have less freedom when choosing departure and arrival times. Although (usually) more expensive, direct flights offer travelers with convenience and closure knowing they do not need to connect at another airport. Airlines typically transit passengers through major hubs, many of which suffer from extreme weather conditions during this time of year; therefore, use caution when booking connections through these airports. Understanding the airport is also essential to ensuring the best travel experience. 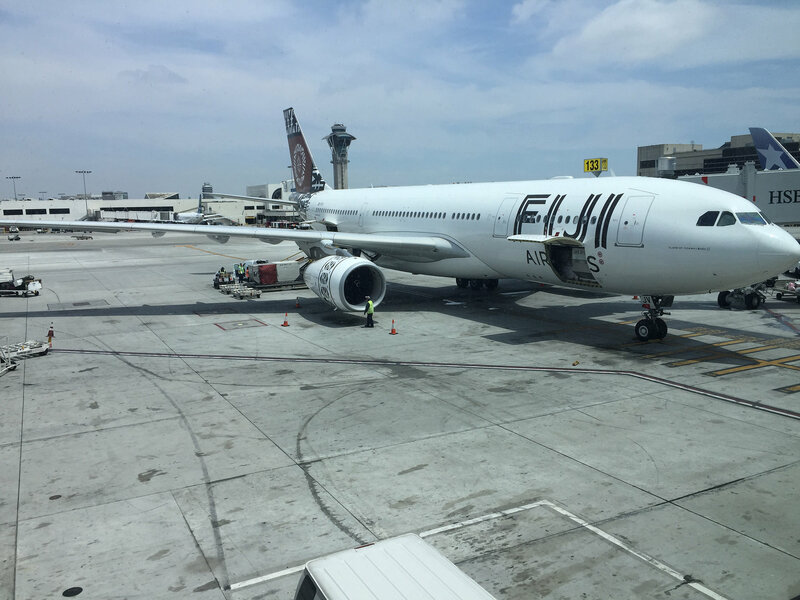 As the West Coast’s major travel hub, LAX offers 742 daily nonstop domestic flights, according to Los Angeles World Airports, the airfield’s governing agency. Major airlines serving LAX include American, United, Delta, Southwest, Virgin America and Alaska. The following are some important tips for navigating LAX: (1) Always check the most updated gate information, for gate gate assignments usually change at LAX. (2) Due to limited gate space, some international flights board and deplane at remote gates. Busses transport passengers from Tom Bradley to these gates, but passengers traveling internationally should arrive to the airport at least three hours prior to departure. (3) Flights that arrive early, especially on American, Delta and United, usually do not have a gate open for passenger deplaning. Passengers on these flights can expect to wait onboard the aircraft until a gate becomes available. 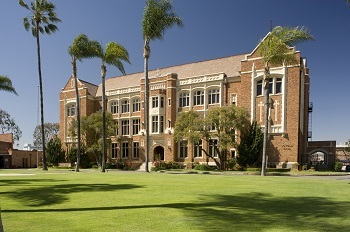 which–from the Los Angeles area– include Atlanta (Delta), Dallas Fort-Worth (American), Chicago (United, American), Houston (United), Phoenix (American, Southwest), Las Vegas (Southwest), San Francisco (Virgin America), Seattle (Delta, Alaska), Salt Lake City (Delta), Washington-Dulles (United), Newark Liberty (United) and New York-JFK (American, Delta). 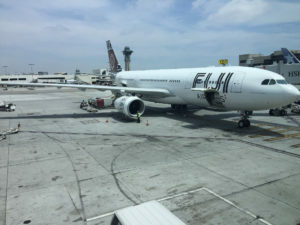 American, the dominant carrier at LAX, operates from four terminals: Terminal 4, Terminal 6, the Tom Bradley International Terminal and the “Eagle’s Nest,” American’s own regional terminal. Because of the breadth of American’s LAX operations, passengers need to check the most updated gate assignments, which usually change because of gate congestion and demand at the airport. Be careful with carry-on items, though, because depending on the size of the aircraft, storage space can be limited on-board; in fact, most regional jets, the aircraft that perform commuter flights, require passengers to check most or all luggage upon boarding the airplane.